UPDATE 8/5/14: The federal government has returned to Greece five ancient coins that were seized from Dr. Weiss after his arrest in Jan 2012. They are among 23 coins Weiss was forced to forfeit during the investigations detailed below, according to ICE. 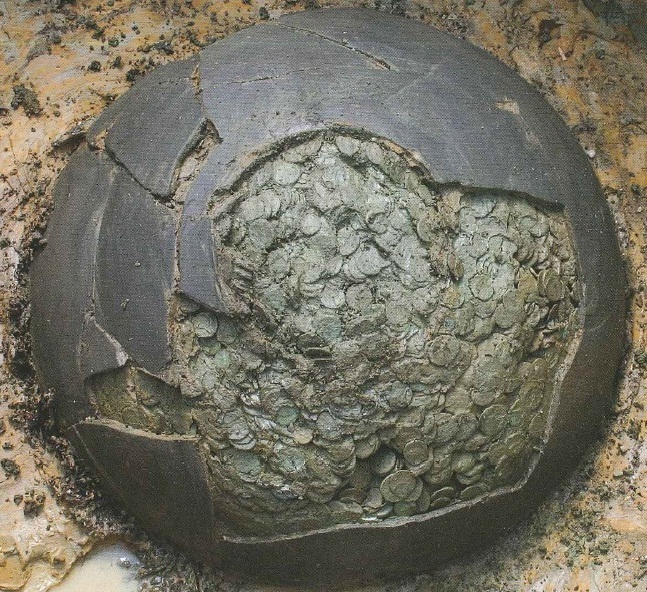 Caveat Emptor, the court-mandated essay written by Rhode Island coin dealer Arnold Peter Weiss, is a long-overdue call for collectors of ancient coins to begin following the law. Weiss is the prominent Rhode Island hand surgeon and ancient coin dealer who was arrested on January 3rd at the Waldorf-Astoria Hotel in New York City for felony possession of an ancient coin recently looted from Sicily. 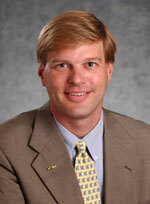 He has served as a board member of the American Numismatic Society, the founder of a Swiss coin dealership and a prominent donor to American universities. According to the criminal complaint, he was caught on tape telling a police informant that he knew the coins had been recently looted in Sicily: “There’s no paperwork, I know this is a fresh coin, this was dug up a few years ago.” In July, Weiss pleaded guilty to three counts of attempted criminal possession of ancient coins. It turned out the “looted” coins were clever forgeries. The situation recalls a scolded student being forced to write a half-hearted apology on the chalkboard. 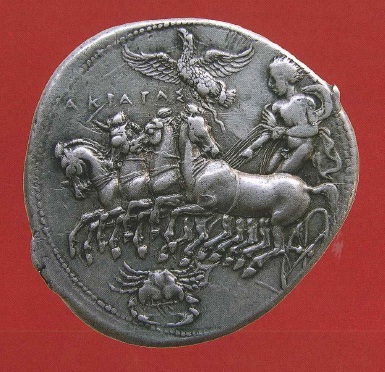 But Weiss’ essay is worth reading for what it reveals about the trade in ancient coins. Weiss goes on to expose the coin market’s dirty secret: the hoards of ancient coins that regularly appear on the market today are almost certainly the product of looting. This admission — both obvious and long-denied by collectors — is reminiscent of another remarkable whistle-blower moment: Getty Museum antiquities curator Marion True’s June 2000 speech before the Assoc. of Art Museum Directors, in which she told museum officials that it was time to accept the fact that most, if not all, undocumented antiquities were the product of looting. But Weiss notes another reason for careful collecting: The prevalence of sophisticated forgeries on the market, like the ones he was trying to sell in New York City. Weiss notes such forgeries share something in common with looted coins: the lack of a clear collecting history. They come with fantastic stories…From personal experience I can say that these forgeries are stunning and are being introduced into the coin market with fake provenance information…Forgery is often the domain of highly-organized criminal enterprises, most often based in the source countries themselves, but now occurring worldwide due to the spread of high-tech machinery. 1. Research the history. No excuse not to — the ANS has a complete set of auction catalogs dating back to the 18th Century. 4. Know the Law. Weiss notes the “complex” and “contradictory rules” on what is legal to acquire, but offers 1970 as an accepted cut-off date for when an object should have left its country of origin. 5. Trust your Gut. If a coin feels “wrong,” don’t buy it. 6. Avoid recent hoards. Look out for coins with gleaming smooth surfaces, come in multiples and offered by the dozen. This is a decent checklist for all antiquities collectors to obey. But what is perhaps most remarkable is that in 2012 this needs to be explained to coin collectors. One is left to wonder whether the problem with the market today is really ignorance of the laws or merely a stubborn unwillingness to obey them. Will Weiss’ essay — published by the official organ of the US coin collecting community — mark a turning point? It should. 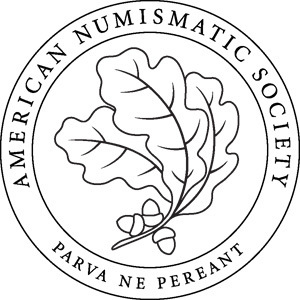 Ute Wartenberg Kagan, the executive director of the American Numismatic Society, took the opportunity to announce the ANS’s new collecting policy, which is more strict that the steps outlined by Weiss. Ultimately, the success of Weiss’ statement and the ANS’s new policy at changing the culture of American coin collectors will be measured by the time. If criminal cases continue to reveal collectors buying unprovenanced coins like those Weiss warned against, we’ll know that ignorance was never the problem with the market in ancient coins. Archaeologist Paul Barford has written about Weiss’ essay here, noting several things Weiss has omitted: details on his own case; the role of dealers like himself; the importance of precise find spots, not just hoards; the role of ethics that go above and beyond the letter of the law. Coin collector lobbyist Peter Tompa has (finally) written about the Weiss case. He says he “doesn’t have much to quibble with” about Weiss’ advice, but notes that the statement was made under duress and questions whether the “archaeological lobby” might have edited it. Ute Wartenberg has responded to Tompa on his blog, saying, “ANS staff and I edited the piece after it was submitted, but the people acknowledged in my editorial preface such as John Russell, who is a professor of Near Eastern Archaeology, kindly provided illustrations at my request. Their names can be found with the relevant photos. None of those acknowledged read Weiss’ article or provided editorial comment.” So much for that theory. Our final thought: No one would dispute that Weiss’ essay was “coerced” — it was a condition of the plea deal after he was caught breaking the rules he claims to promote. We are far more interested in Tompa’s and Houghton’s thoughts on the worthiness of those rules and the new ANS policy. Helpfully, Tompa has offered this link. For those wondering about Houghton’s views (and actions) on the law, we offer this. A few additional questions we’d welcome thoughts on: Are ancient coin collectors often ignorant of the law, as Wartenberg suggests? Or have they flouted it knowingly, perhaps because they think it’s unfair? Have the ANS and other leaders in this area done enough to educate their members about the law and enforce a code of ethics in the field? And if Weiss hadn’t written as a condition of a plea deal but instead was whispering to a trusted friend, what would he have said? This entry was posted in Hot Docs, News and tagged American Numismatic Society, ancient coins, Arnold-Peter Weiss, forgery, looted antiquities, Marion True, Nomos AG, Ute Wartenberg Kagan. Bookmark the permalink.